Crimson Frost Books: BIG ANNOUNCEMENT! JOIN THE FUN AND TALENT! BIG ANNOUNCEMENT! JOIN THE FUN AND TALENT! 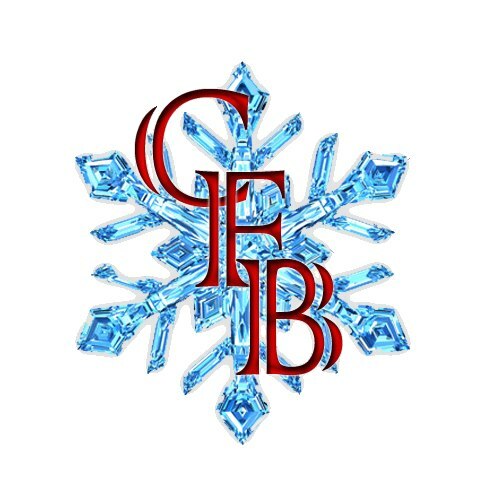 Crimson Frost Books along with our imprint Midnight Frost and several special guests will be will holding an open pitch session on twitter starting at 8am EST and run til 11pm EST. These are open to all genres and all authors currently published through Crimson Frost and/or Midnight Frost as well as those aspiring to be published through us. Our guidelines are simple: Each pitch is to be done in 140 words or less. If we like your pitch we'll favorite it. You can make multiple pitches although we do request they be different works. All works must be completed - no works in progress please. Word counts start at 15,000 words and go up. Depending upon the other publishers we've invited to take part, their maximum word count may vary, CFB's guidelines stipulate 60,000 +. Those whose pitches we select will be notified within 48 hours of the end of our pitch party! You can find us on twitter at @frostbooks so come out and showcase your work!